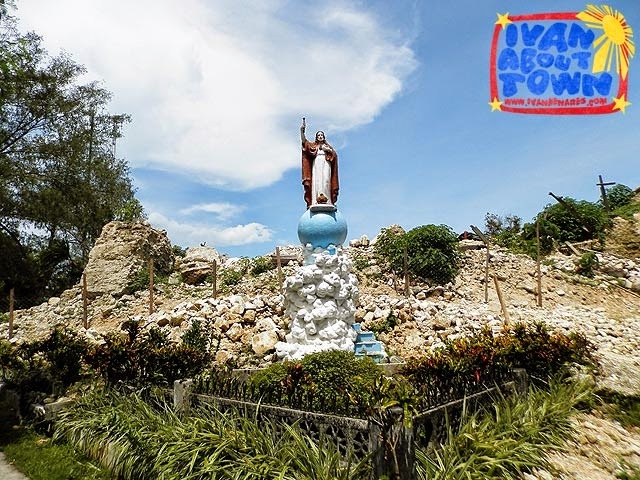 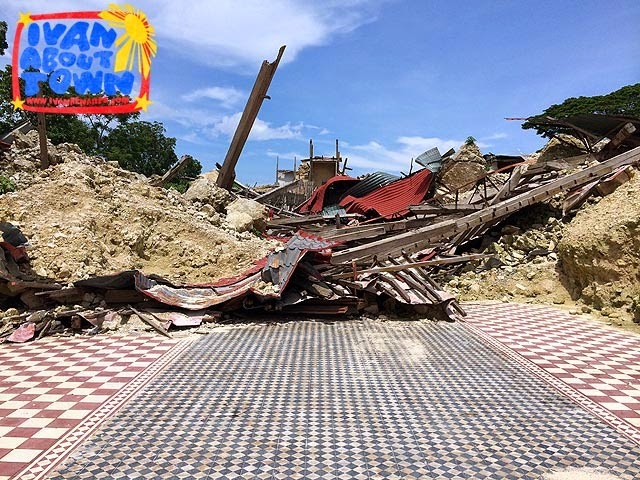 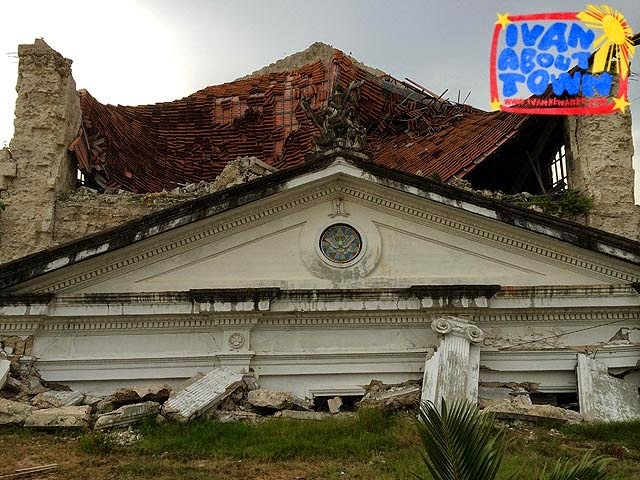 What is happening at the Bohol churches after the earthquake? 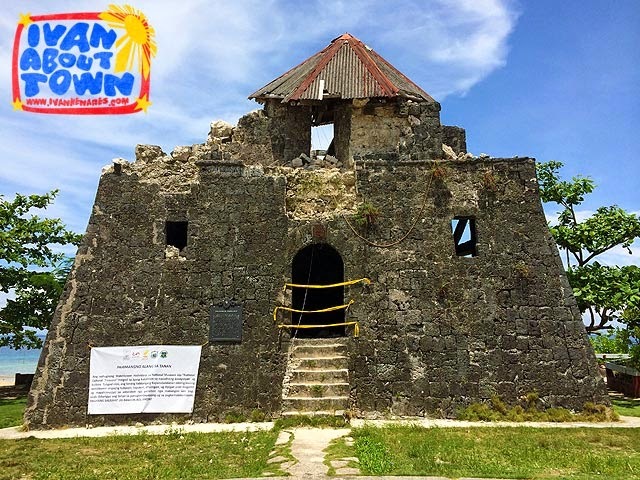 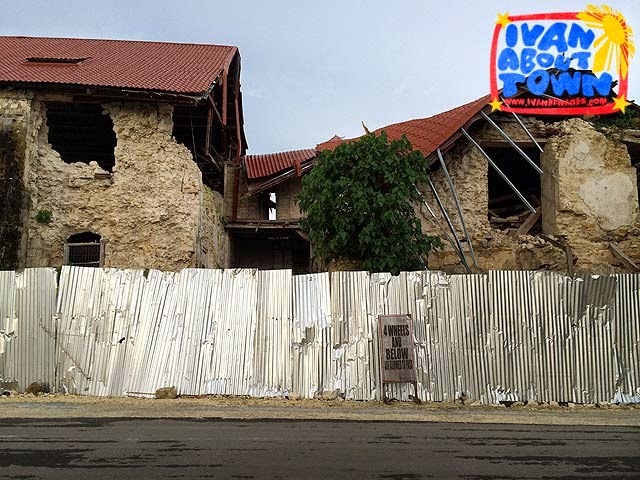 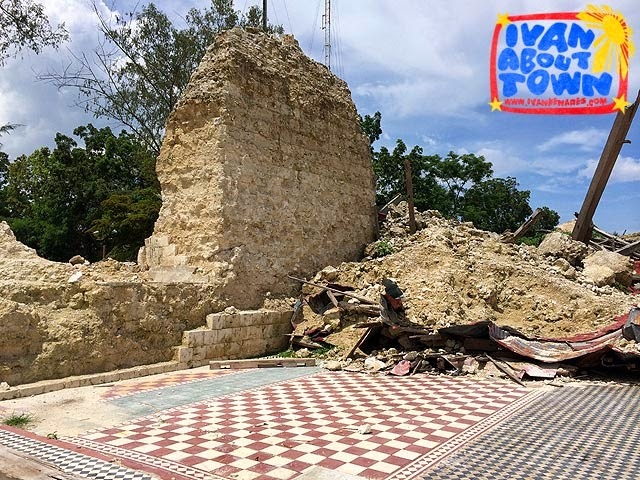 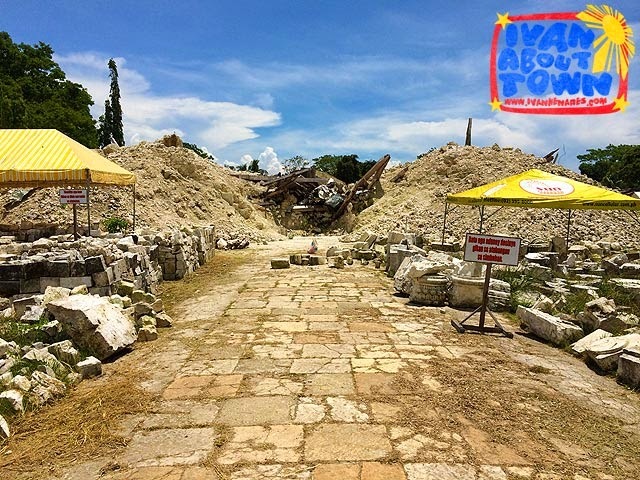 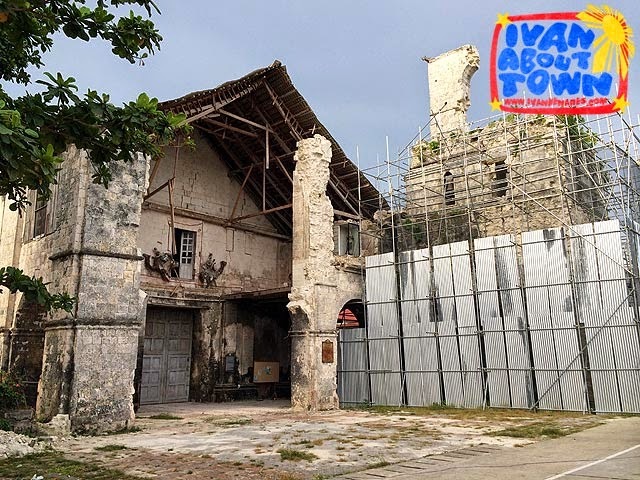 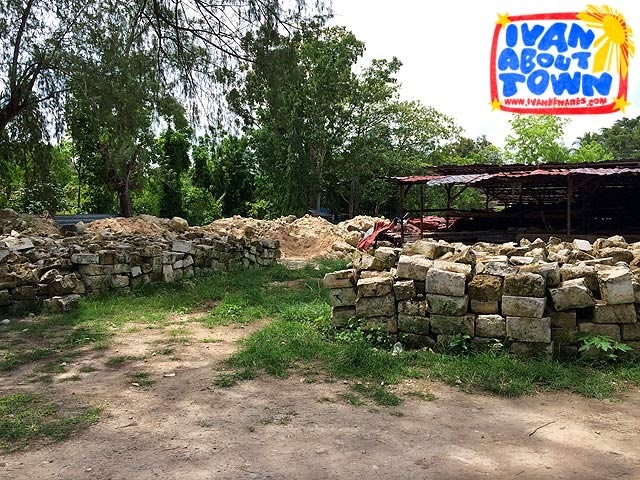 When the earthquake struck Bohol and Cebu on October 15, 2013, the entire nation lamented the destruction of our heritage. 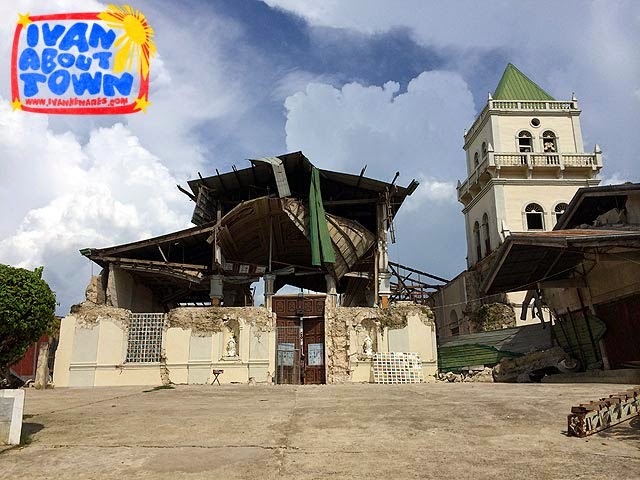 But alas, Filipinos are often quick to forget. 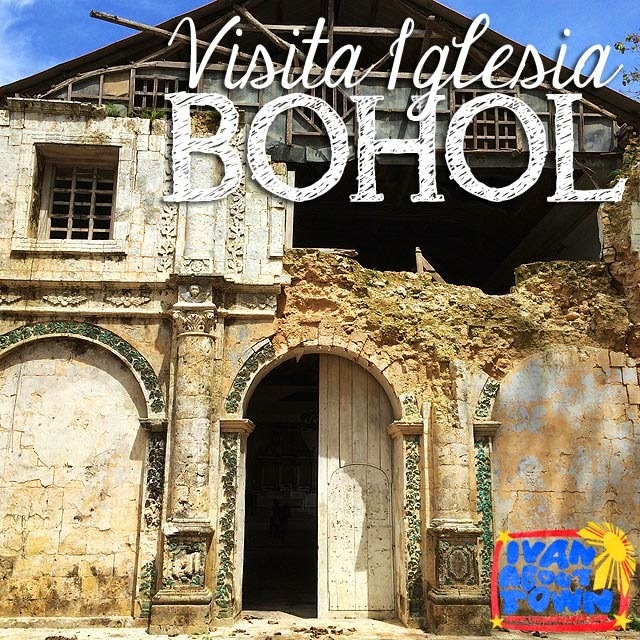 Several months after the earthquake, are people even asking what is happening at the Bohol churches? 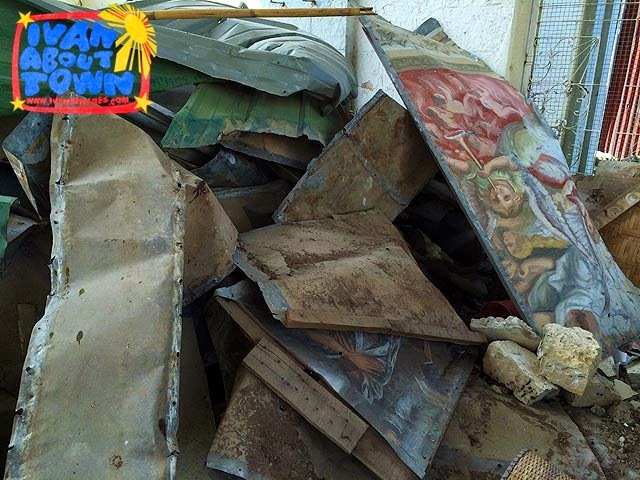 There's a lot of work that needs to be done. 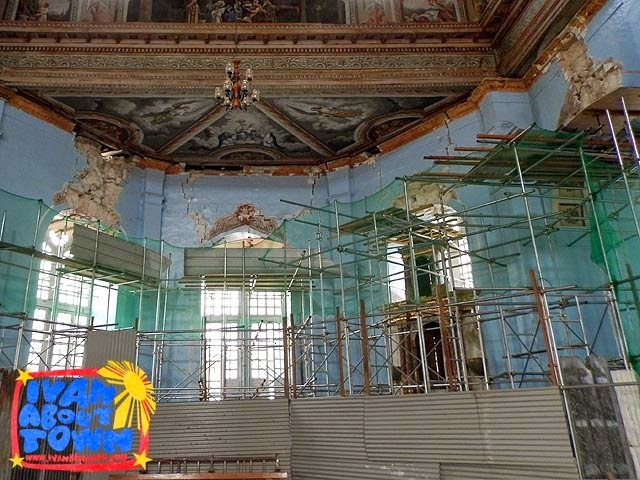 Work on all churches is still in the retrieval stage. 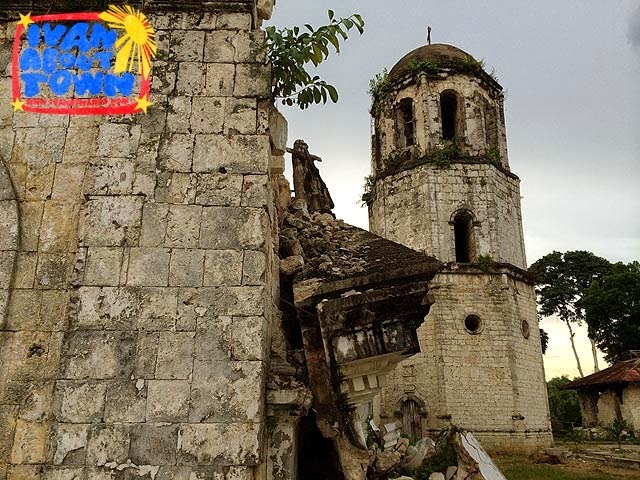 The National Committee on Monuments and Sites of the NCCA visited Bohol last week to check on the status of the churches. 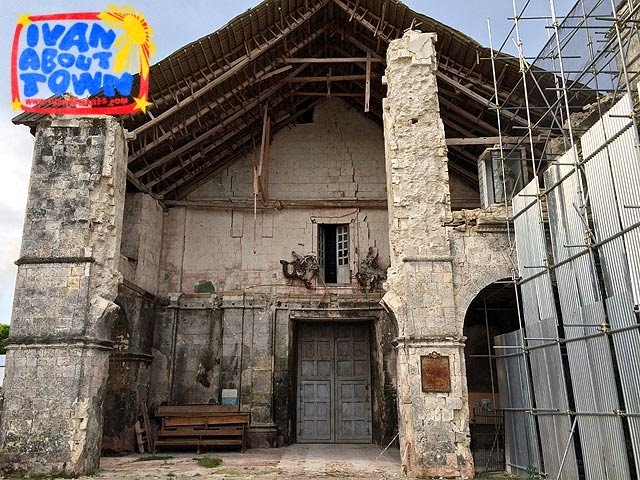 The team visited Dauis Church, Dauis Watchtower, Cortes Church, Maribojoc Church, Punta Cruz Watchtower, Loon Church, Tubigon Church, Baclayon Church, Loboc Church and Loay Church. 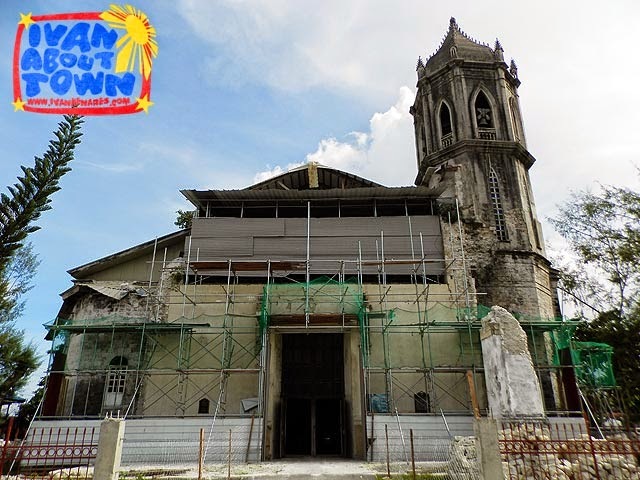 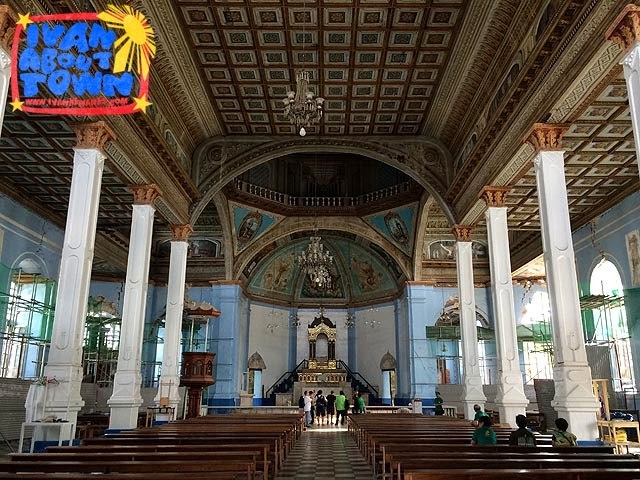 Except for the Tubigon Church which is not declared, all heritage properties are National Cultural Treasures. 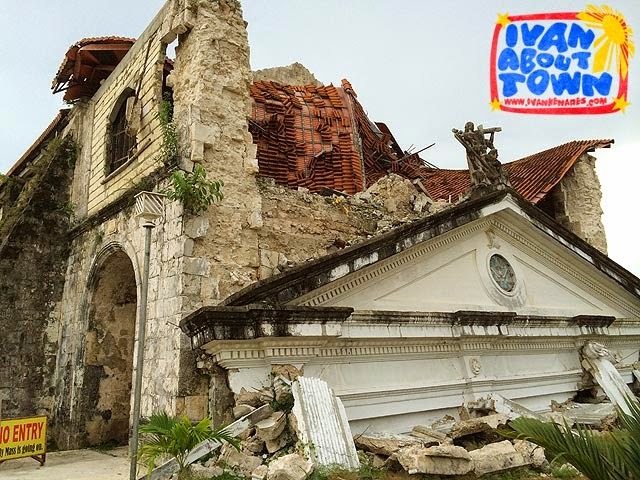 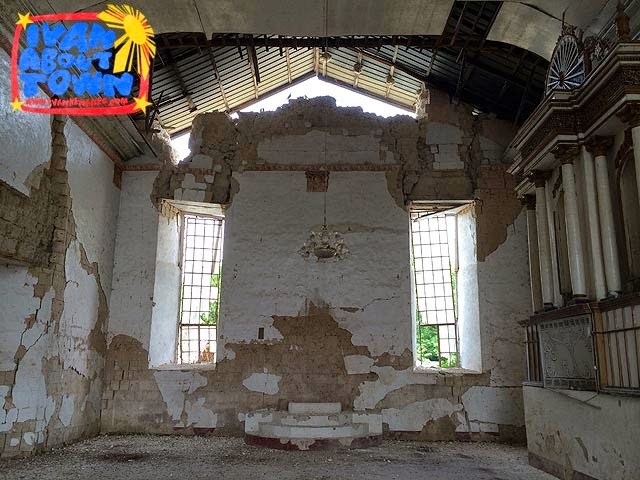 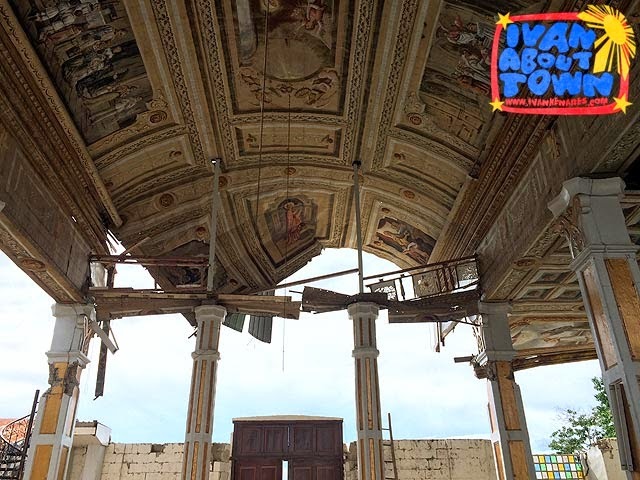 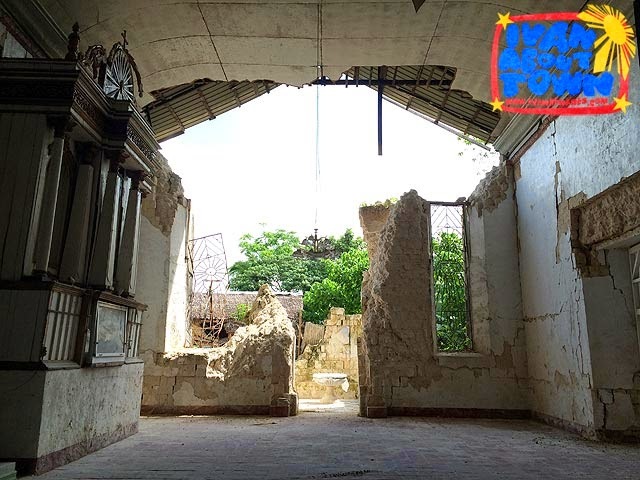 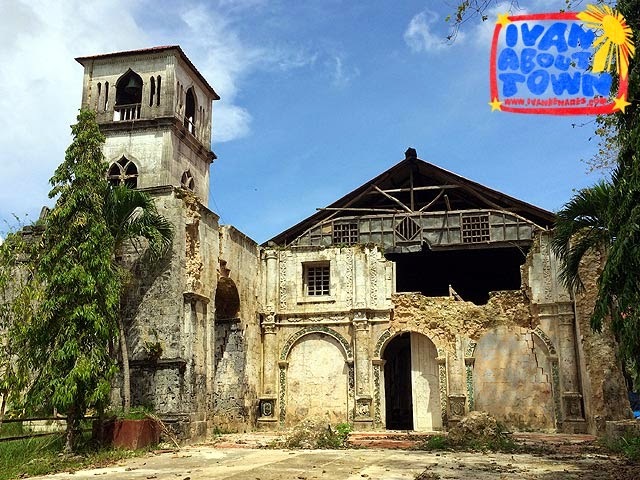 Before you look at the current situation, here are photos of the Bohol churches before the earthquake for comparison. 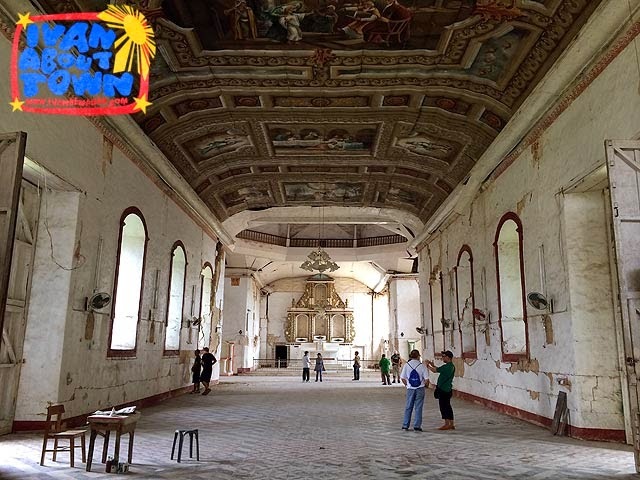 Fortunately, the interior of the Baclayon Church is still intact. 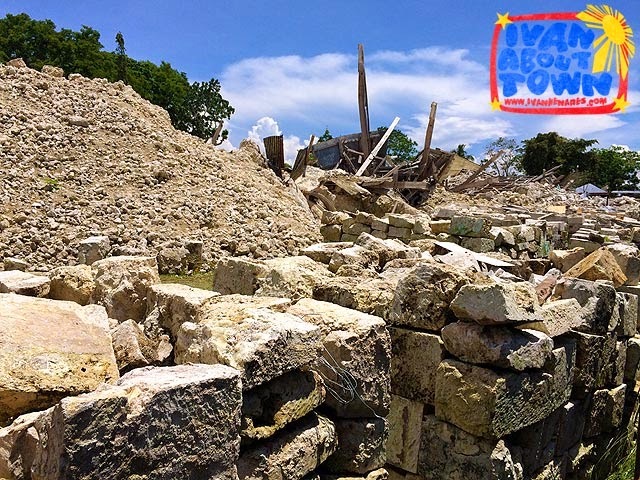 But work needs to be done to prevent any further damage from future earthquakes. 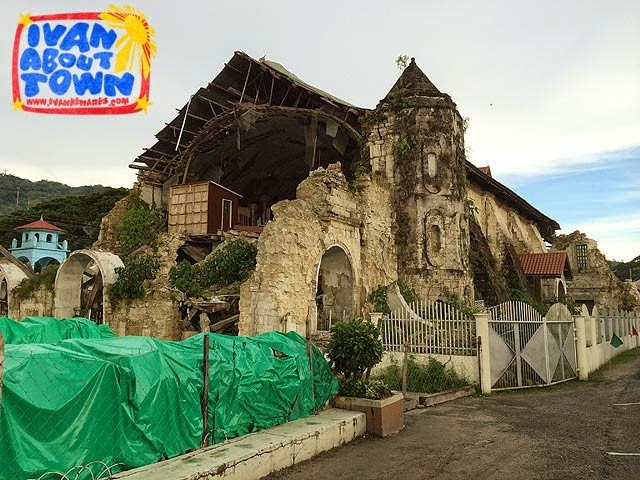 Hopefully funding allotted for the reconstruction of the churches is put to good use immediately. 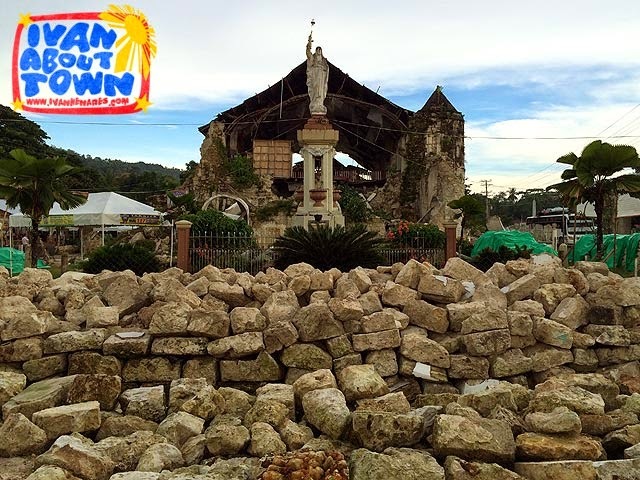 The parishes of Bohol have been instructed not to touch the declared churches. 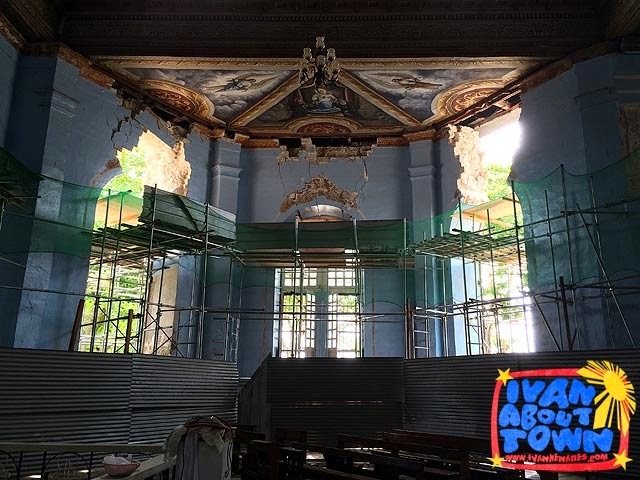 And yet several months after, progress on the retrieval and reconstruction, particularly for NHCP-assigned churches, is unsatisfactory according to Fr. 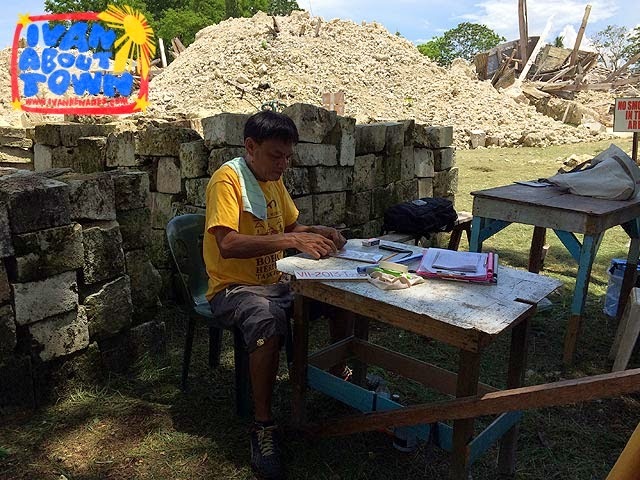 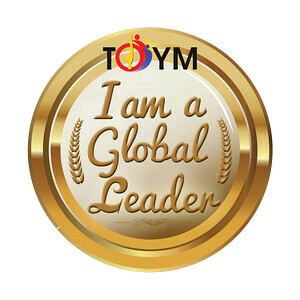 Ted Torralba who was with us during the assessment. 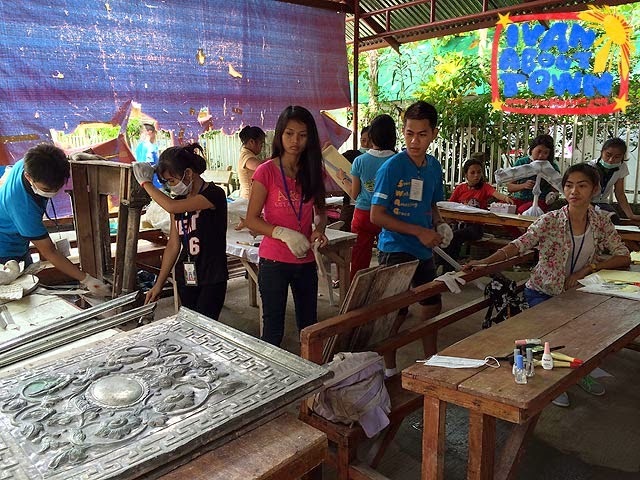 While funding is available, it will take political will to hurdle all the bureaucratic processes. 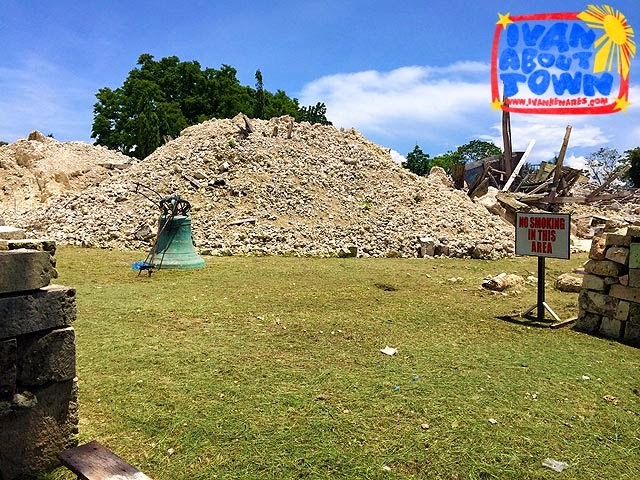 In the meantime, Bohol continues to wait for the much-needed assistance that was promised to them months ago.